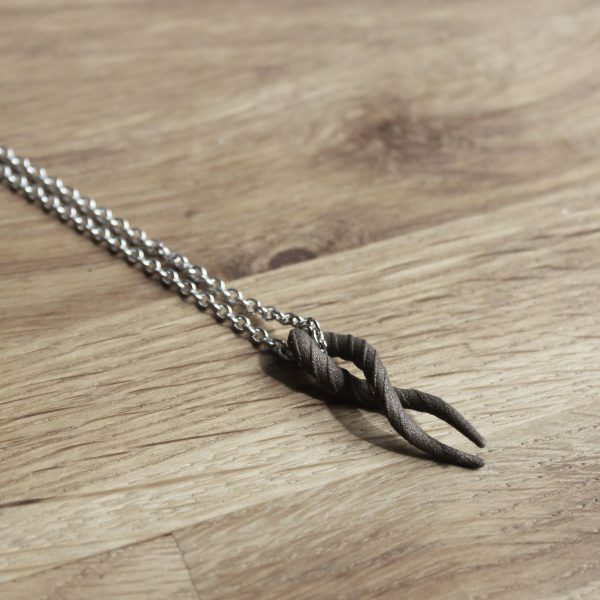 Two chain options are available and the pendant can slide back and forth on the chain so it doesn’t get stuck. Absolutely love it! 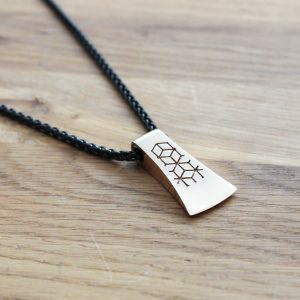 The Dainn pendant has a nice bronze colour to it and, simply said, has beautiful craftmanship. 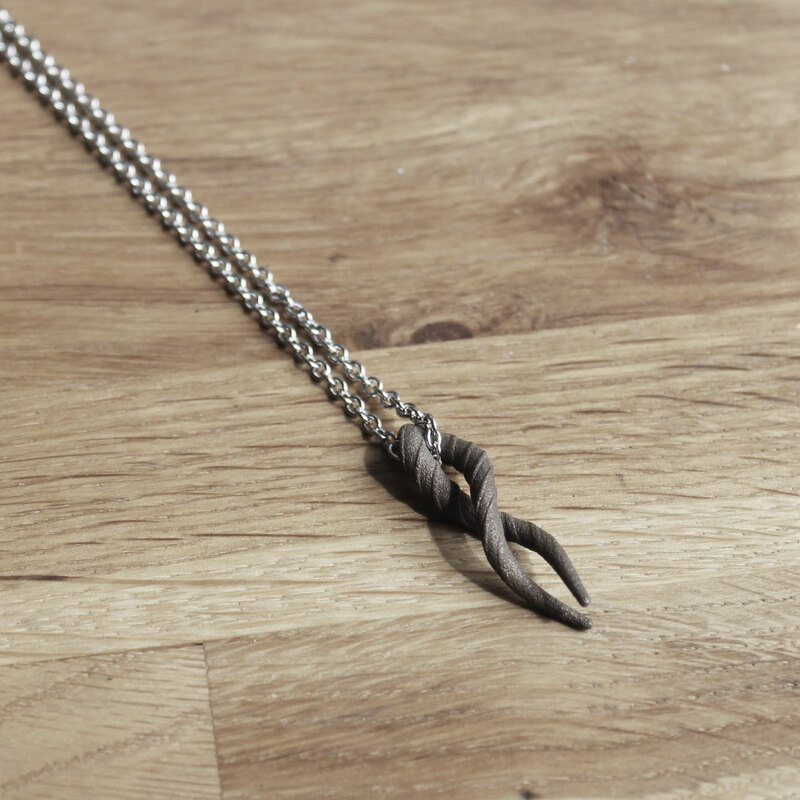 Do note: the pendant itself hangs loose on the necklace, which makes it possible for it to fall off. This is simply solved by locking it to the chain itself. Apart from the necklace, the service was also excellent. I got a email when my pendant was ready and when it was shipped, so I could keep track how my order went. I will definitely order here again! 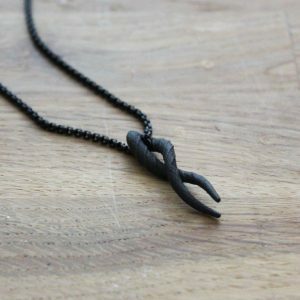 My favorite pendant – I enjoy the look and the meaning of it. It’s quite hardy and is detailed. 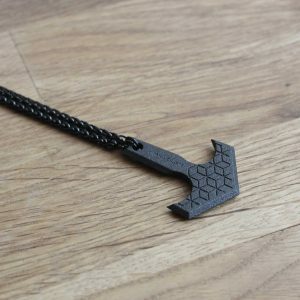 As the other reviewer stated, the pendant hangs loose on the chain, so be aware of that. The shipping was faster than I expected, considering this came from Denmark all the way to Midwest United States. I will definitely be ordering more pieces soon!